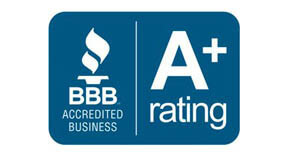 We believe in offering you the best value on your new replacement windows. 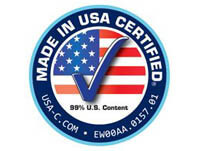 Our Patriot line gives you the benefit of low price, with all the perks of unmatched quality. 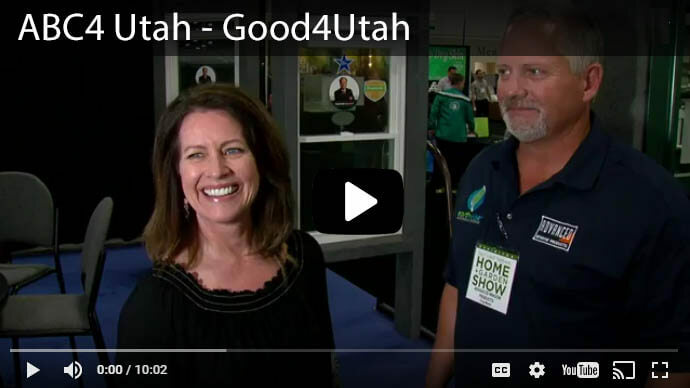 Enjoy the benefits of high-performance glass, that keeps your home warm in the winter, and cool in the summer. Multi-chambered vinyl frames give strength and durability. The design allows you to remove the window pane for easy cleaning. 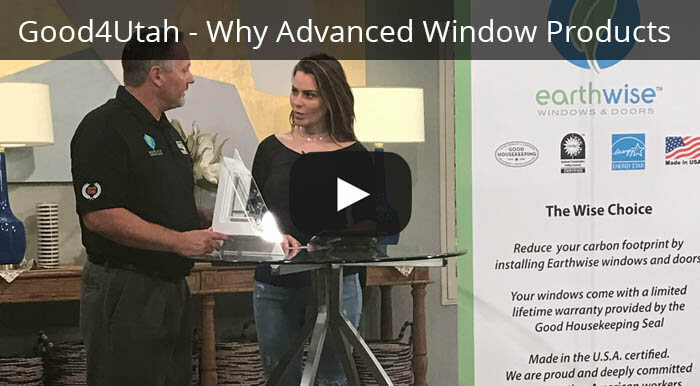 If you want to replace your windows but are on a budget, than these windows are the best vinyl replacement window for you. 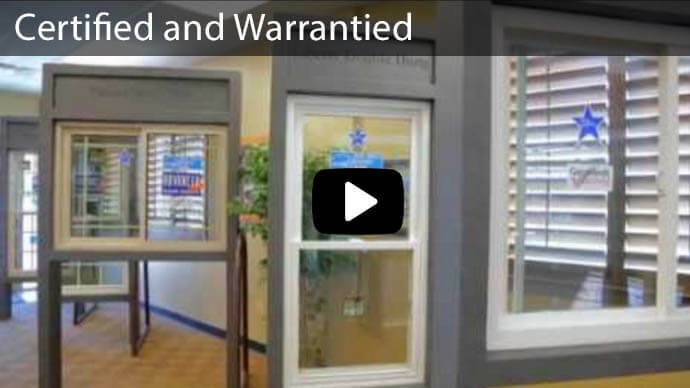 You can trust Advanced Window Products because we handle every step of the window process, from manufacturing to installation we do it all. 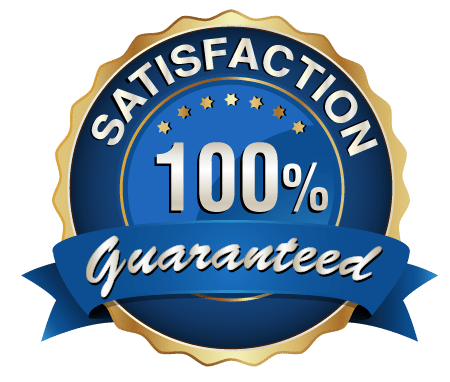 As vinyl replacement window manufacturers, we ensure that our windows are built to the highest quality so they will last a lifetime and give you one less household worry. 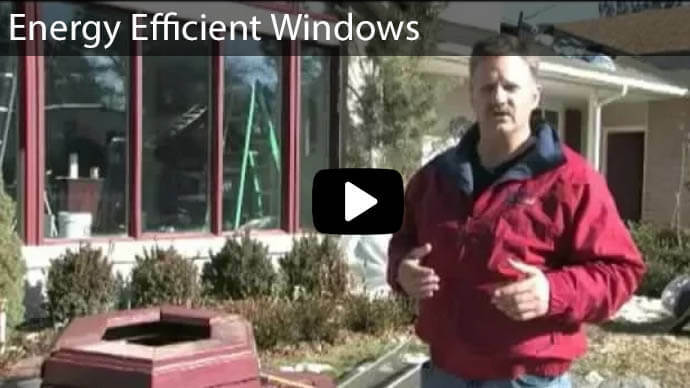 Click here to request a FREE estimate for your Vinyl Windows! 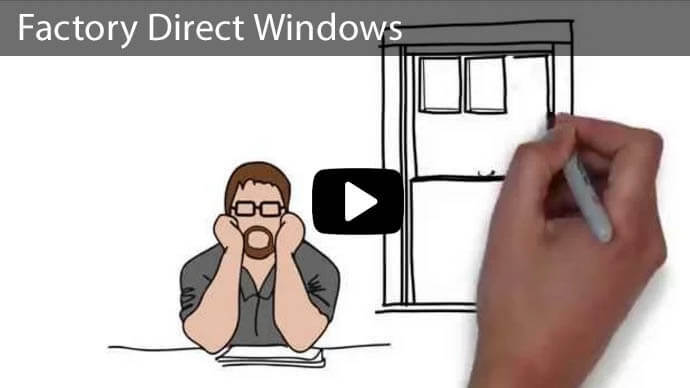 Features and Benefits of Our Vinyl Windows! Single hung window, or single slider window. One side is removable for easy cleaning. Every window has high performance glass, coated with Low E366. Highest performance window for the price. 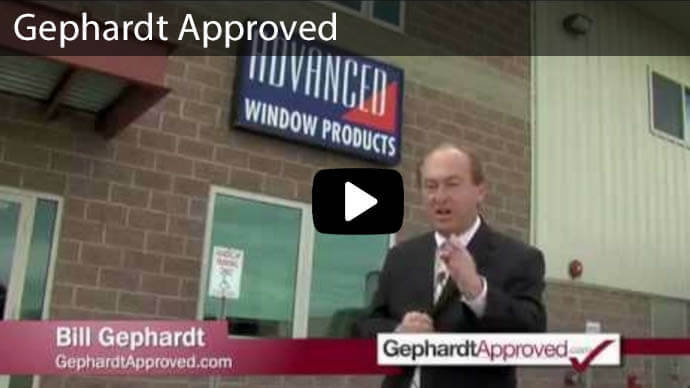 Most economical in the Advanced Window Products line. Narrow frame, with the most glass in percentage to the frame. More viewable space through the window. Comes in multiple color options; white and almond. Heavy multi-chambered frame provides increased durability and strength. 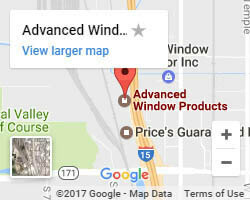 Call today to get a free bid on our replacement window prices and take the next step to getting your vinyl window replacement!